This documentation covers the actions that we support via Product Hunt. The Follow action allows you to award entries to users who follow you on Product Hunt. The Vote action allows you to award entries to users who vote for your product on Product Hunt. 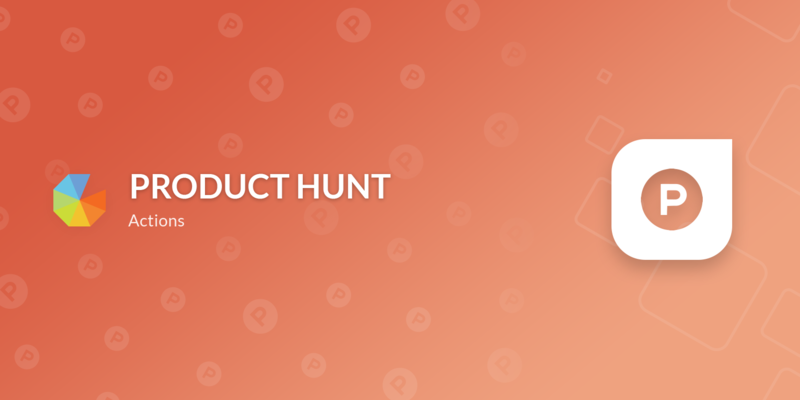 Product Hunt is available on the Business plan and above.